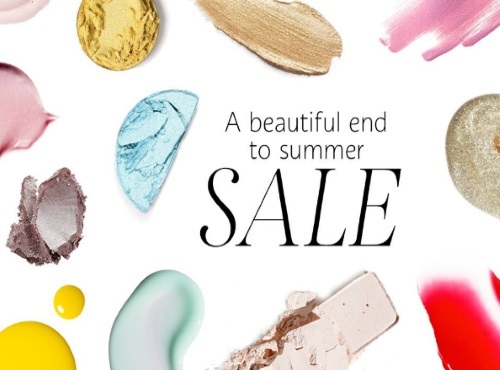 Sephora is having a sale to mark the end of summer! Save up to 70% off select items online only. Be sure to check the Sale section often as items come and go and change, new items are added all the time. Just a reminder, you can finally use gift cards as payment on the Canadian Sephora website, which is great!